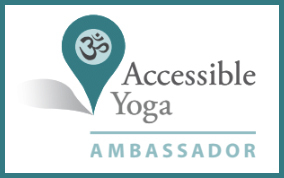 Athletes of all levels and types are welcome at this yoga class. One reason for sports injuries: imbalances in your biomechanics. Practice yoga and you have a great tool for preventing injuries. Practice Athletes who Yoga Together and gain some active and passive stretches to help you bounce back more easily from the stressors in your sport(s) as well. Become more symmetrical in your sport. By encouraging symmetry in your body, you can balance out your power output as well as reduce the likelihood of future injuries. Address the effects of upper & lower cross syndrome. Through yoga postures, we will address this American epidemic and support your body through many years of your favorite outdoor activities. Incorporate safe stretches into your off season and race season. Incorporating safe stretches can change your outcome. No flexibility required. 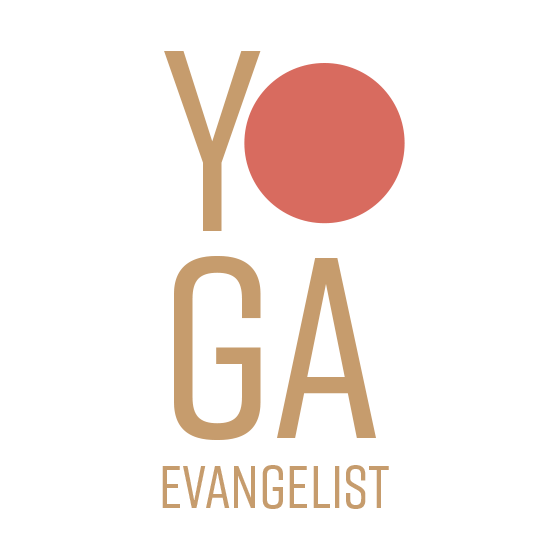 Equip your central nervous system with tools for the life changing advantage offered in the breathwork of yoga. 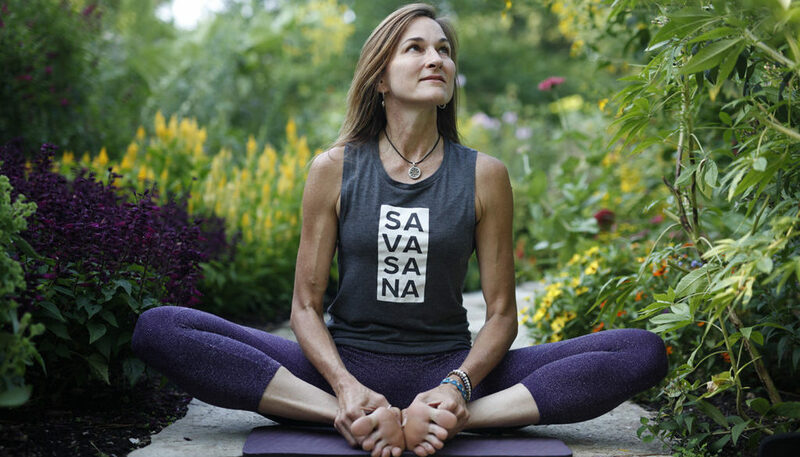 Find this dedicated mom of two teenagers and passionate steward of Earth anywhere outside, as Debby dabbles in sprint triathlons, sport climbs, cycles and paddleboards regularly. 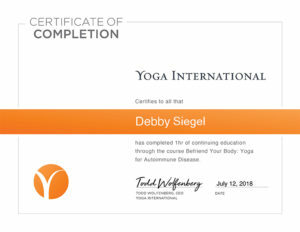 Debby considers herself “forever a student” and consistently studies the anatomical aspects of yoga postures. 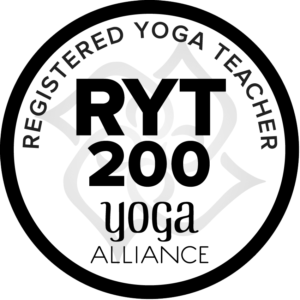 She is currently enrolled in a 500 hour Registered Yoga Teacher training and will continue to bring an open mind and an athlete’s perspective to all her students, regardless of their age, size or experience. Reserve a Mat Space for this Athlete!